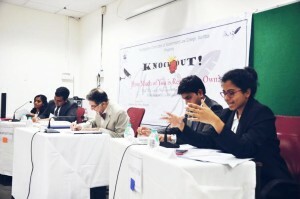 Knock-Out!, the flagship event of the Magazine Committee, is an annually organized debate, in which the two participating teams of two speakers each, engage in intense deliberation and put forth their views on a contemporary matter, to win the vote of the House. 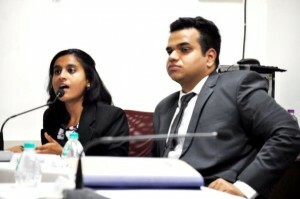 Each team consists of one current student of GLC and one ex-student of GLC who is a practicing advocate. The winner of the verbal battle is ultimately decided by the audience with the help of the Moderator of the debate. 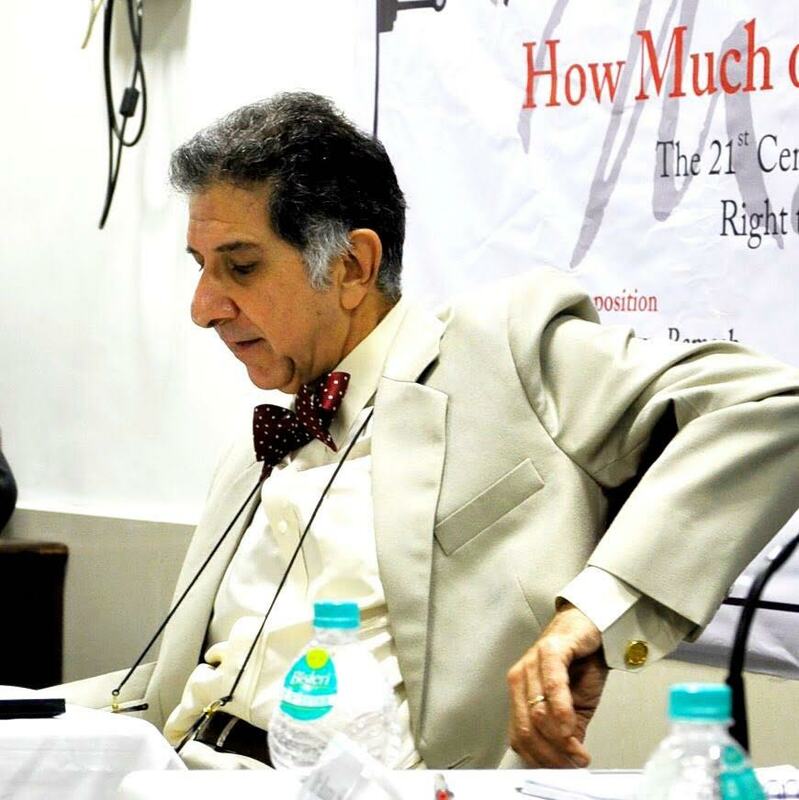 The Moderator is usually a prominent legal luminary, with considerable expertise in the area of law pertaining to the issue at hand. 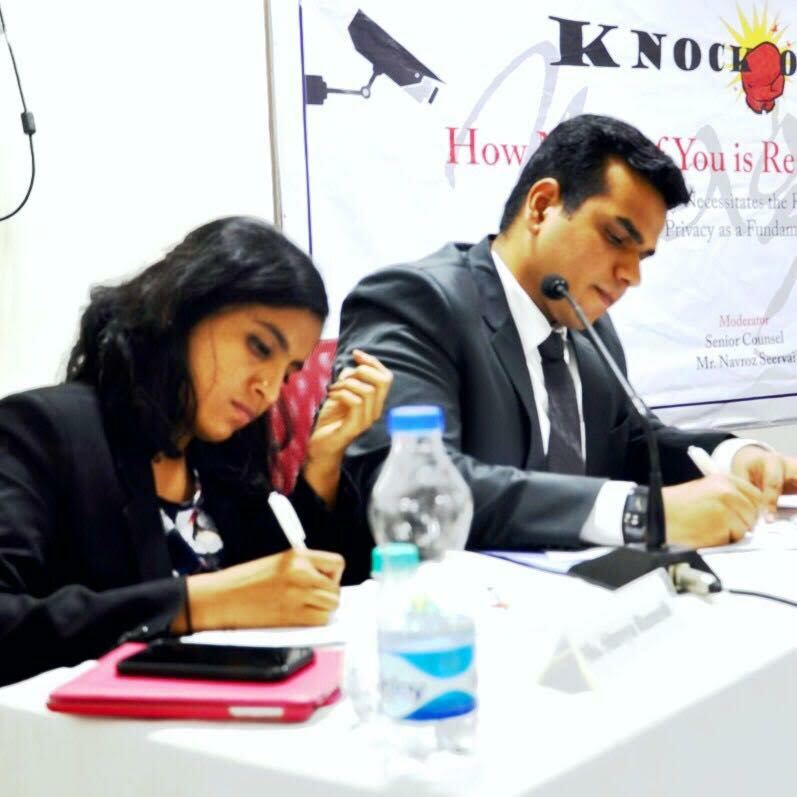 The topic for this year’s edition was ‘How Much of You is Really Your Own? 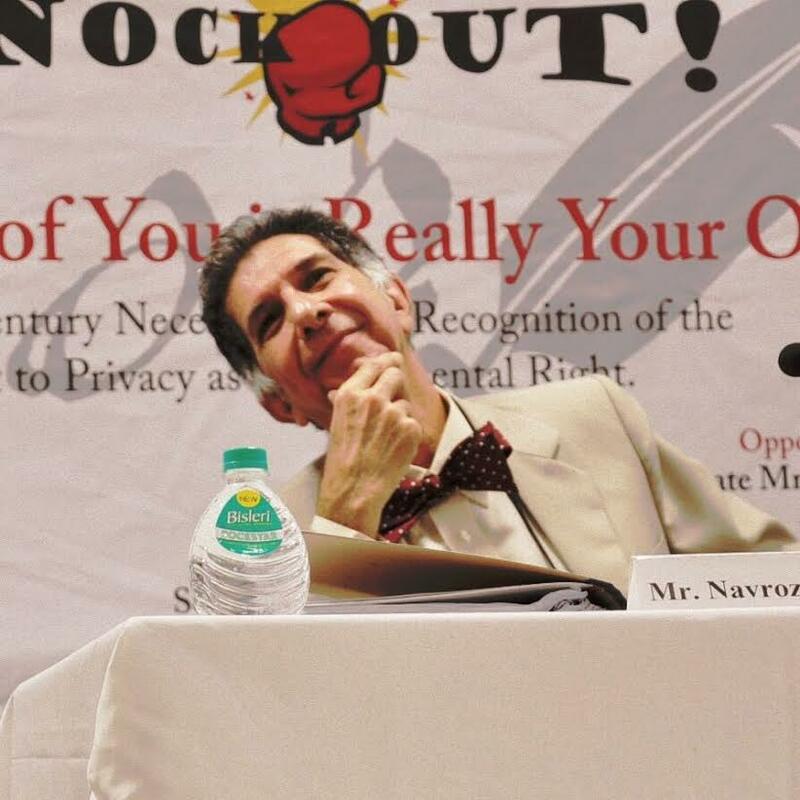 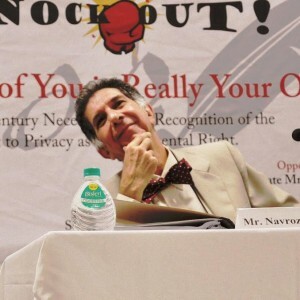 The 21st Century Necessitates the Recognition of the Right to Privacy as a Fundamental Right’. 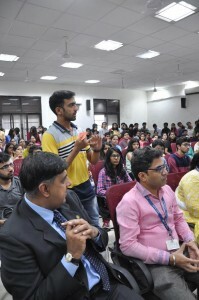 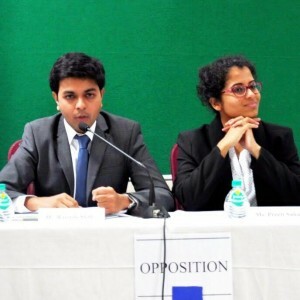 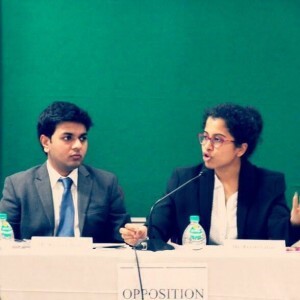 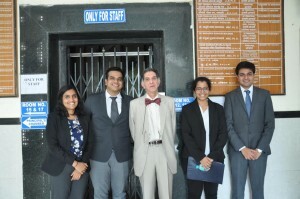 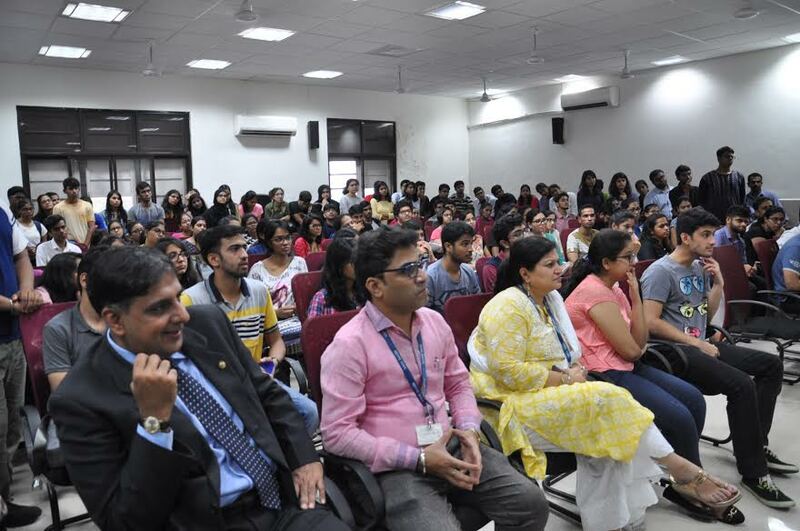 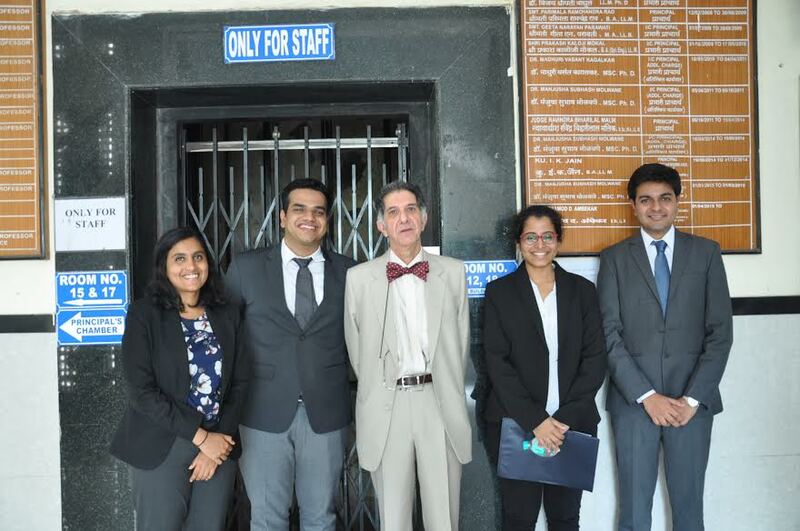 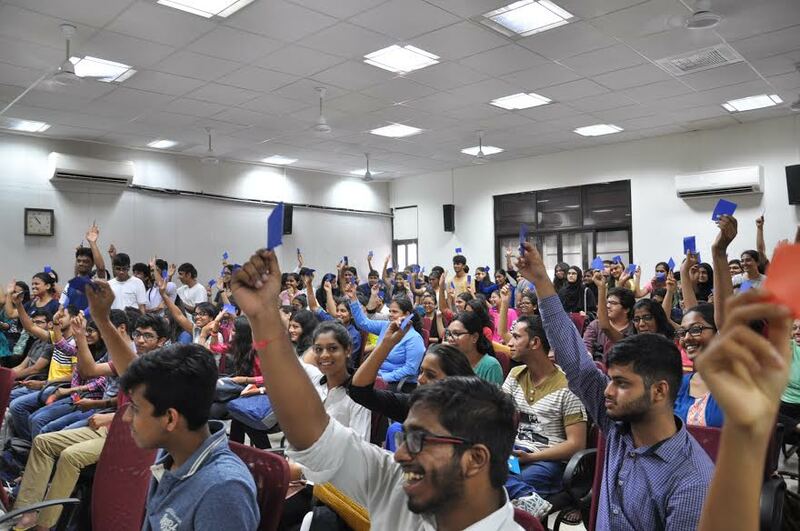 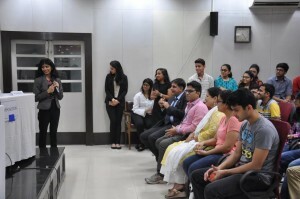 Ex-student, Advocate Shreya Ramesh and final year student Zaid Wahidi represented Side Proposition, while ex-student, Advocate Raunak Shah and final year student Preeti Sahai, represented Side Opposition. The Moderator for the debate was the esteemed Senior Counsel Mr. Navroz Seervai. 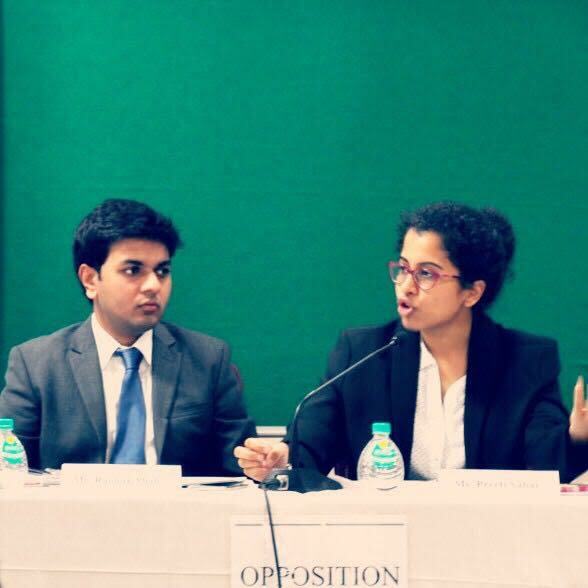 While both the proposition and opposition fought in a battle of words, one side inevitably rose as victorious! 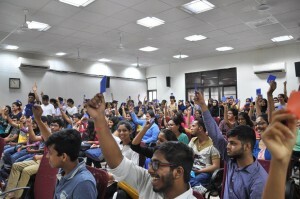 Here is a sneak peek into the proceedings of the debate! 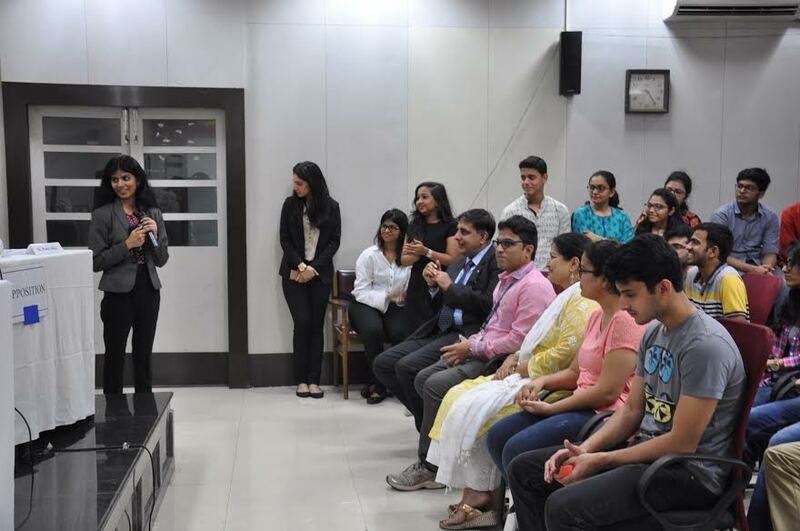 Stay tuned for the launch of our magazine ‘MèLAWnge’ to find out more!